I have two theories when it comes to McLaren refusing to confirm/specify the ring time of its P1 hypercar: 1) McLaren gives too much importance to Nürburgring lap times but refuses to admit it. So they released an epic clip showing that their hybrid hypercar is capable of a sub-7 minutes lap time to silence the doubters. 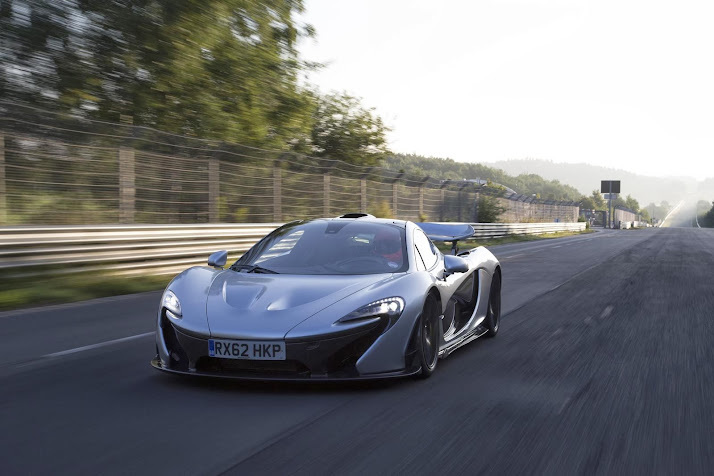 2) McLaren is so obsessed with the Nürburgring lap time that they refuse to release their official lap time before knowing what LaFerrari has achieved. Now time for a little bit of math: the Nürburgring Nordschleife has an exact length of 20.81 kilometers (12.93 miles). 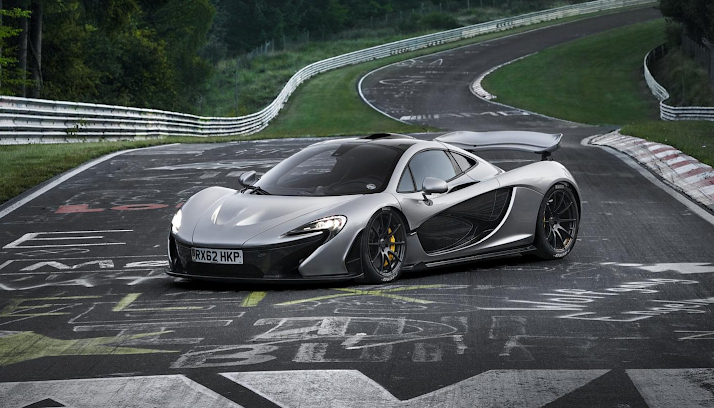 If we associate this to McLaren's claim of an average speed that is faster than 178.637 Km/h (111 mph). We will have a lap time of less than 0.1164 hours which in terms of minutes is equal to 6.98 which means that the lap time is less than 6:59.375. In the meantime, Porsche confirmed its 6:57 lap time long ago and has now moved on. Epic. Epic video after the jump.